The ability to write has been man’s loyal companion since the most primitive of times. We used to draw objects and animals on cave walls and stones, and then developed our own arts and communication methods based upon signs, and finally moved on to what is known as literature. We have taught ourselves to express ourselves with words and proper languages. With these evolutions, a growing trend of interactive communication methods has also been witnessed. As we advanced through the ages, we constantly sought ways in which we could collaborate with each other using written things. People used to work together by drawing patterns in the sand, on large pieces of paper, walls etc, but what really took off and became a common medium to interact was none other than the simple writing board. This single piece of material is perhaps one of the most resourceful objects we ever made. Boards are portable, reusable, flexible, and quite simply the perfect medium to work together on. However, the rise of writing boards wasn’t where it all ended. As soon as we entered into the era of touchscreen panels and the need for collaborative communication became bigger than ever, innovative creators decided to revamp this old product into something that fulfilled modern needs. This led to development of something we like to call Interactive Whiteboards. A further improvement had been added to the long streak of evolutionary iterations of communication media. 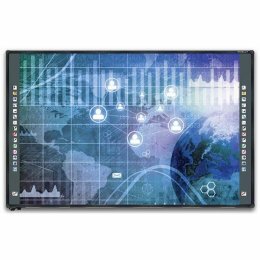 Business organizations are perhaps the biggest users of interactive whiteboards. People can brainstorm ideas for their business using whiteboards, which allow several people to add their input to the screen simultaneously. All whiteboards come with handy annotation tools that help out in discussions involving media files. Businessmen and professionals can also collaborate with those not in the same room. 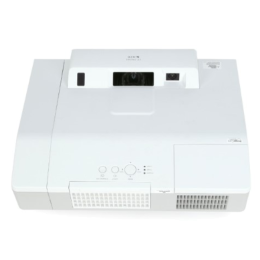 Video conferencing and screen sharing are common facilities featured in interactive whiteboards. Classrooms can be completely transformed with interactive whiteboards in place of conventional ones. Students can learn a lot from group activities where they interact with each other just as if they were a team. 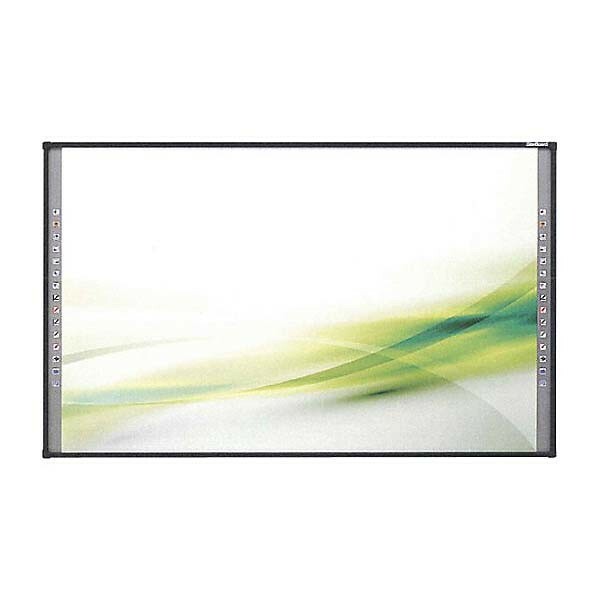 Lectures can be delivered in a livelier manner with the stunning display qualities whiteboards offer. Presenters can benefit a great deal from whiteboards. With their touchscreen displays and the added ability to make changes on the spot, presenters can present their ideas in an easier way with less to worry about. Not only does it engage the audience more but makes presenting less of a nervous task. They can also be used to involve the audience in the presentation. People may be invited to provide their feedback or input to the discussion, or the whiteboard may be linked with an audience response system to get a mass reply. With all these clear benefits, we surely can agree that this technological evolution is the best we’ve had yet. Faced with an ever-increasing want for collaboration, we undoubtedly have built solid foundations for further headway into communication media.